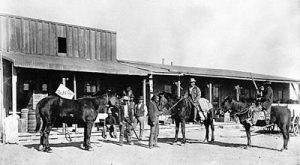 The mining boom of the late 19th century saw the rise of dozens of small towns and settlements across the Arizona Territory. 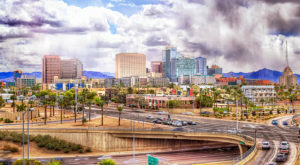 These later led to small communities and business ventures becoming established as Arizona moved into statehood and modernity, especially when Route 66 was opened. However, nothing lasts forever and many of these places were later abandoned. 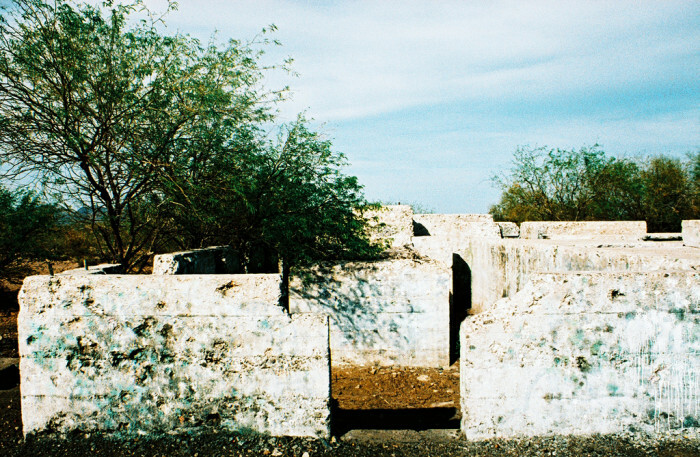 A ghost town is defined as an abandoned place with some structures still standing. 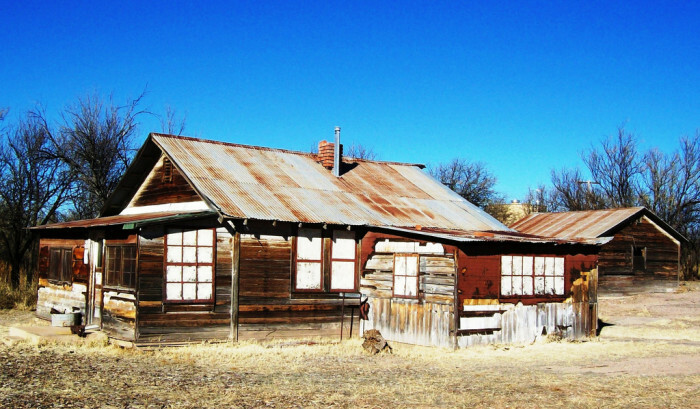 Some areas continue to house a small number of residents and these are typically referred to as living ghost towns. 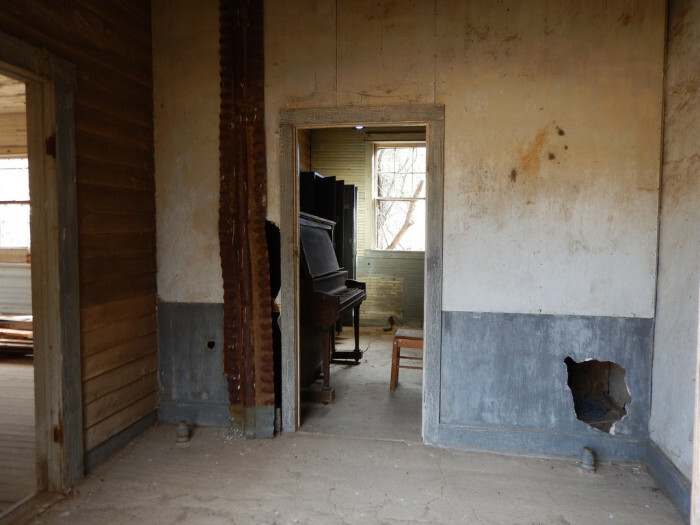 If you are looking to experience some spooky, abandoned areas across the state, check out some of these ghost towns. 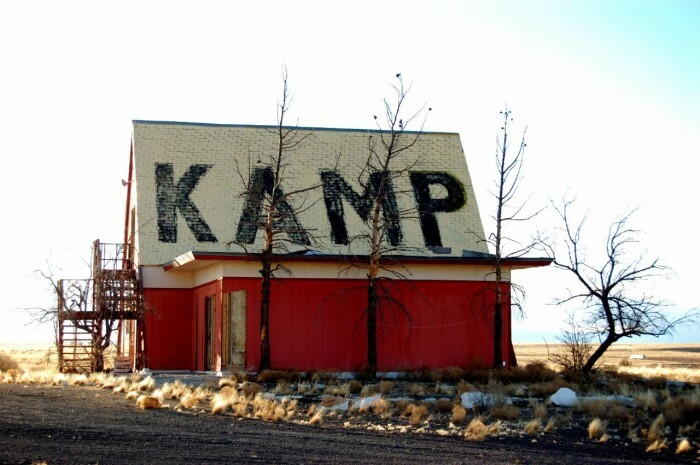 You've probably driven past this town on your way to Las Vegas. 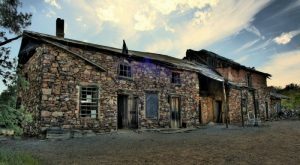 Founded as a silver mining town in 1863, this is considered a living ghost town since the area still holds a population of 352. 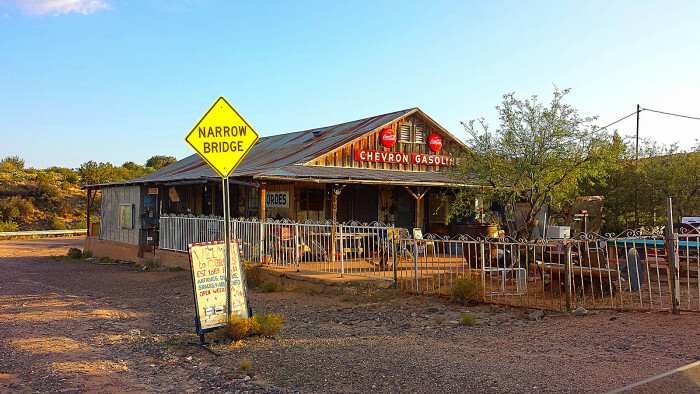 Sitting in the middle of Arizona, Cordes was founded in 1883 by John Henry Cordes. 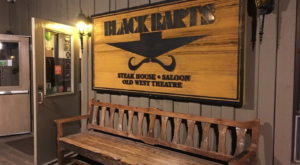 He named it after himself after Antelope Junction was denied by the postal service. The town was abandoned in the 1950s but descendants of the Cordes family reportedly still live in the area. 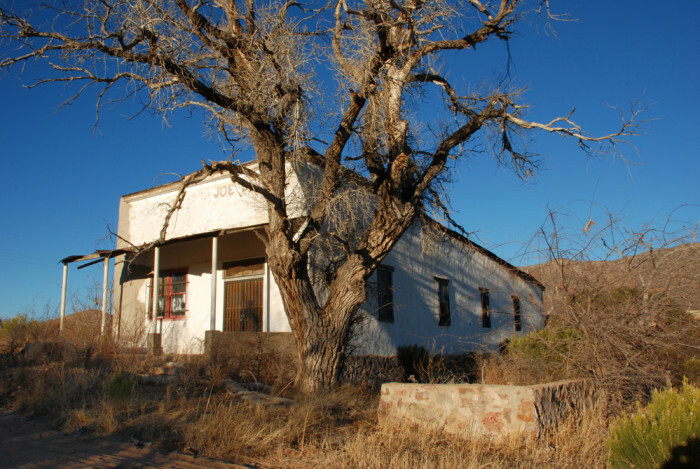 The first true ghost town on our list, Americans settled Fairbank in 1881 and it never quite saw 500 people for its total population. 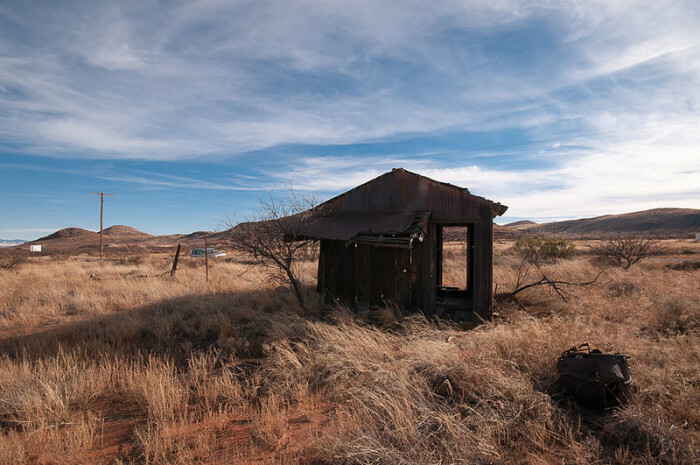 The town was abandoned in the 1970s and later acquired by the Bureau of Land Management for conservation purposes. This area has been almost entirely abandoned for more than 60 years after seeing a mining hey day. 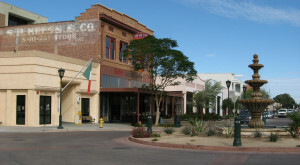 The old jail was recently renovated into a museum about the area. 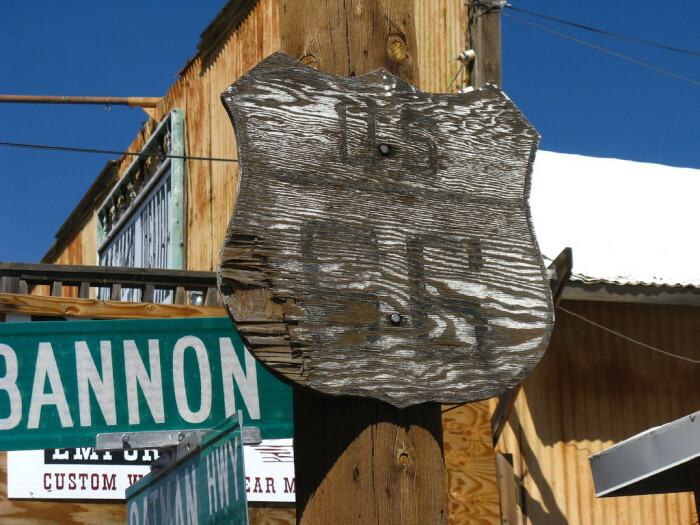 This town only saw a 5 year life before being abandoned in 1897. However, it experienced a brief revival in the 1920s and was temporarily renamed Youngsberg before being abandoned again in 1926. 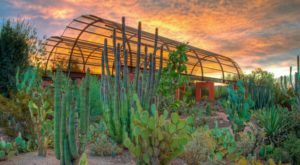 Unlike nearly all the other ghost towns on this list, you'll have a difficult time experiencing a secluded, abandoned feeling here. 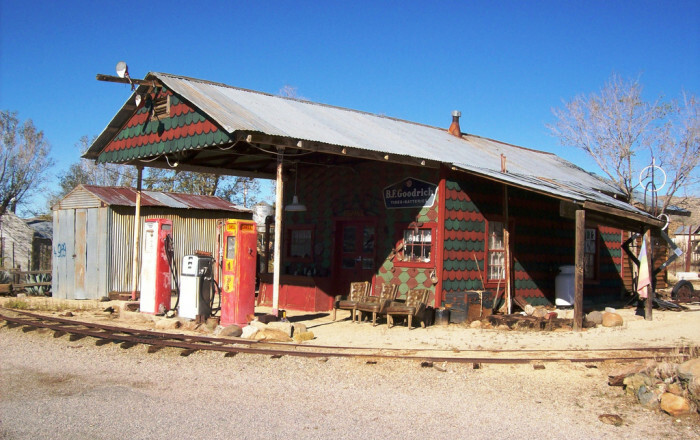 Technically a living ghost town, it is now a popular tourist attraction between Kingman and Needles, California. You'll still find a few people living here but the former mining town experienced almost an entire population decrease by the 1940s when the nearby mine closed. 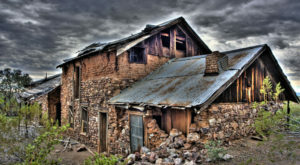 Another former mining town, this is one of the best preserved ghost towns in the state. The post office opened in 1912 but mining operations started as early as 1877, eventually seeing a population of 1200 by the 1930s. Be prepared to pay a small fee for visiting the site; this helps to maintain the buildings. 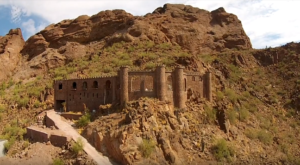 Named after the Southern Arizona Smelter Company, only a few ruins of buildings still stand. The town was abandoned in 1921 and most of the buildings were demolished a decade later. Unfortunately, the area has suffered heavy vandalism since it has become a popular spot for paintballers. A former resort sitting between Globe and Pinetop, Seneca Lake was built and abandoned in the 1970s. Sitting on the Navajo Nation, this area was a tourist attraction along Route 66. 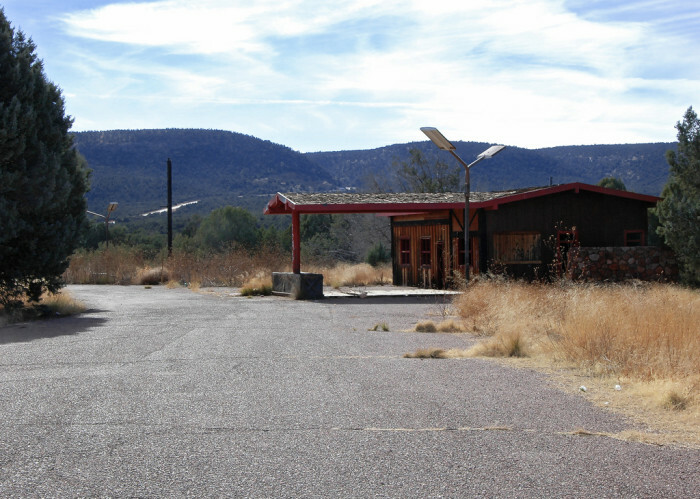 However, after Interstate 40 was built the area was quickly abandoned. What do you think? Do you want to visit these? 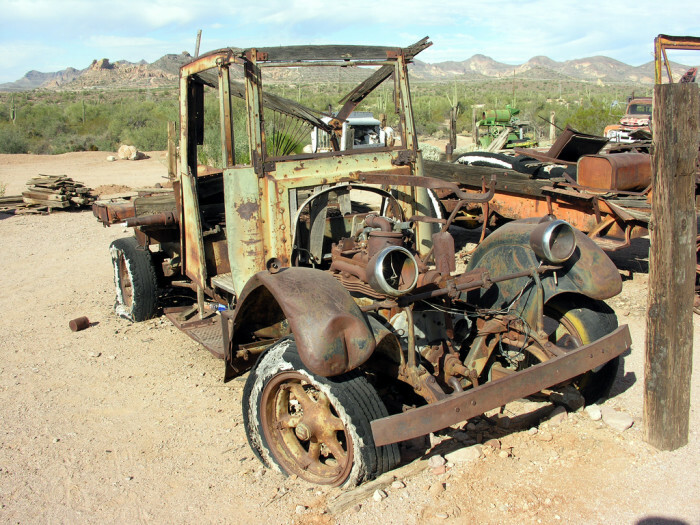 Do you know of any other ghost towns in Arizona?